Average sale prices rose in Miami-Dade County’s luxury car market within the past year and the sales followed suit, according to quarterly market reports by Dominion Enterprises, a Virginia-based firm that tracks auto dealership sales nationwide. Within the near-luxury category, comprised of models like the Lexus ES 350 and BMW 3 Series, sales jumped to 3,731 this past quarter compared to 2,839 during the same time period last year. 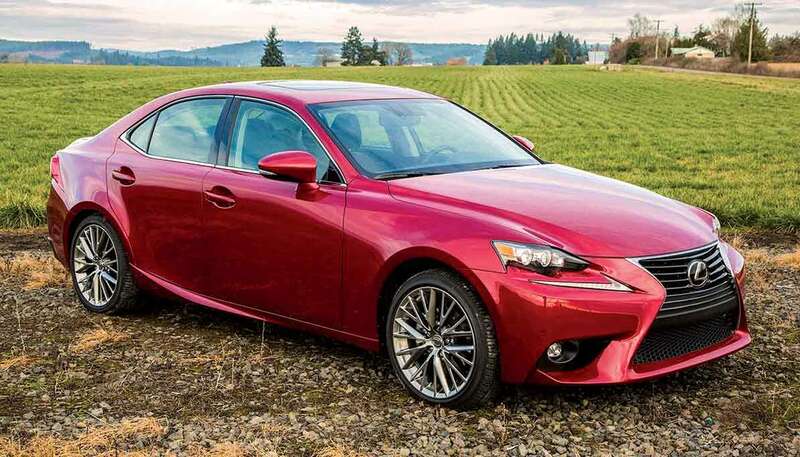 The top five best-sellers, with number of cars sold ranging from 280 to 448, were the Lexus ES 350, BMW 3 Series, Audi A3, BMW 4 Series and Infiniti Q50, in that order. The number of luxury cars sold increased over the year as well, with about 1,000 more sales from April through June than in the same timeframe in 2014. The Lexus IS 250, the No. 1 luxury seller, almost doubled its sales from the previous year to 984 this past quarter. Luxury car sales accounted for about 17% of Miami’s total car sales, up .7% from the year’s first quarter. The dealership at 590 SW Eighth St. focuses primarily on luxury brands up to the $200,000 to $300,000 range. “People find us online. We have a fair amount of nationwide business,” Mr. Lewis said. Although average car sale prices rose over the year within the county, they have dropped since the first quarter. The average price for near luxury cars went from $38,114 during the second quarter of last year to $53,795 this year, but that represented a $8,600 drop from the first quarter. Luxury cars during the second quarter of last year sold for an average of $74,706. This past quarter, that rose to $82,317 – but it’s still $18,644 less than the first quarter of this year. Sales during the second quarter were still up from the first quarter. The loosening of bank-lending standards is helping both domestic and foreign buyers secure financing for purchases, Mr. Lewis said. The one category that has been declining in sales numbers is specialty cars, which include ultra high-end models like Rolls-Royce, Bentley and Lamborghini. The average sale price in the county for this group of cars, however, rose from $138,182 to $202,194 within the past year. Small and compact SUVs were popular buys within the truck market.